Traditionally, printed circuit boards always use green epoxy as the base material because of its low cost and ease of manufacture. In the early stages of epoxy development, green adhesives are the only economic choice. There is no standard or protocol to determine the color of printed circuit board. Manufacturers use different PCB color codes instead of green to distinguish between prototype boards and finished printed circuit boards. There are various colors to choose when making a PCB. 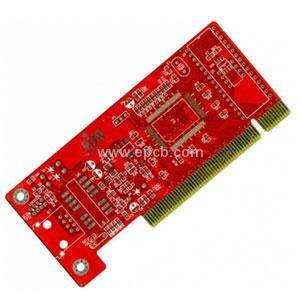 Among them, black, white, blue, yellow and red are the most commonly used PCB color. Although some modern PCB types have already described the purpose of specific color, most boards are still manufactured using green epoxy. Black PCB color is made by mixing carbon and cobalt. Due to the presence of carbon, this type can form a conductive layer on the PCB traces, and used as a protective shield to isolate sensitive signals from external noise. 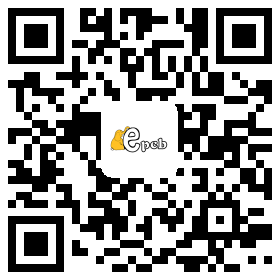 However, black PCB color is relatively expensive because of expensive cobalt mixture. White PCB color is generally used for LED applications. Since the dielectric material which is used to isolate the aluminum substrate, the heat sink and copper traces is white in nature. The white back area can help to reflect the light generated by the LED. 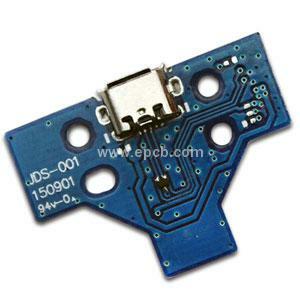 Blue PCB color is used to avoid distractions caused by LCD display and bright areas. It makes the screen look isolated and illustrate a focused light source. Red PCB color makes the board stand out. Often it is used to identify specific components in an assembly. 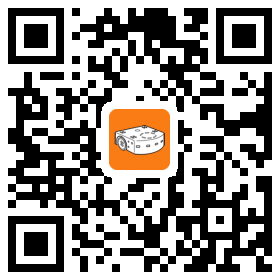 Most measurement and precision equipment such as bench multi meter, oscilloscope, analog reference, etc. use red PCB color.